If you’ve been injured by the negligent behavior of another in Massachusetts, like many people, you are probably wondering what comes next. Even if the accident was clearly someone else’s fault, there are still many factors that affect the course of a lawsuit and determine compensation. While reaching out to a local law firm, such as a Boston personal injury lawyer, can help answer many of your questions, it’s a good idea to have a general understanding of state laws and how personal injury lawsuits work before filing a claim. The statute of limitations is a time limit on how long a plaintiff has to file a personal injury law suit after an incident occurs. If they do not file a lawsuit within this time period, they may lose their right to file altogether. For most personal injury cases in Massachusetts, this time limit is three years from the date on which the accident or incident occurred. In Massachusetts, punitive damages are only available in wrongful death lawsuits, and even then, exceptionally negligent behavior has to be proven. 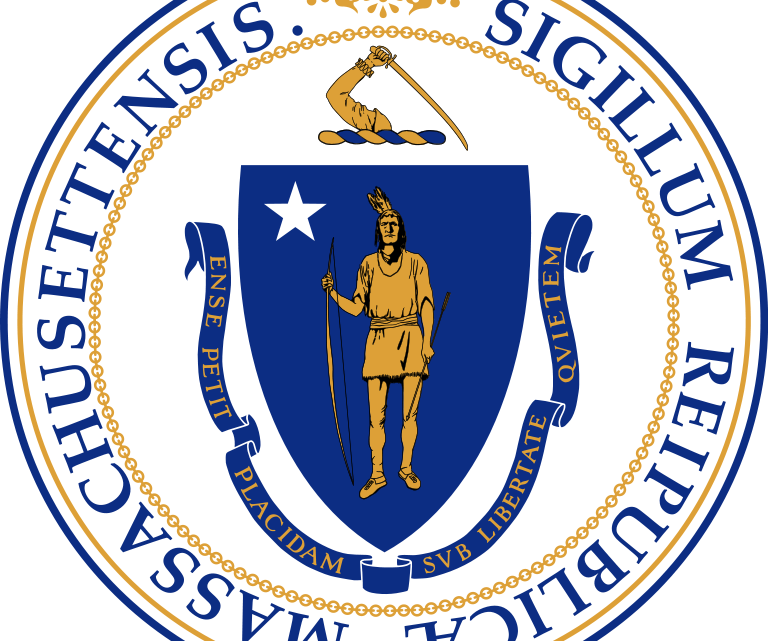 Massachusetts has a cap of $500,000 on non-economic damages in medical malpractice cases only. This damage cap can also be broken if it is determined that $500,000 would be an unfair amount based on the severity of the incident or injury. Comparative negligence is a term used when both parties of an accident share a portion of fault. Often times, one party is not 100% responsible for the occurrence of an accident. In the case of a car collision with a pedestrian, for example, fault might be shared by both the driver and the pedestrian, albeit at unequal amounts. This is where a modified concept of comparative negligence comes into play. 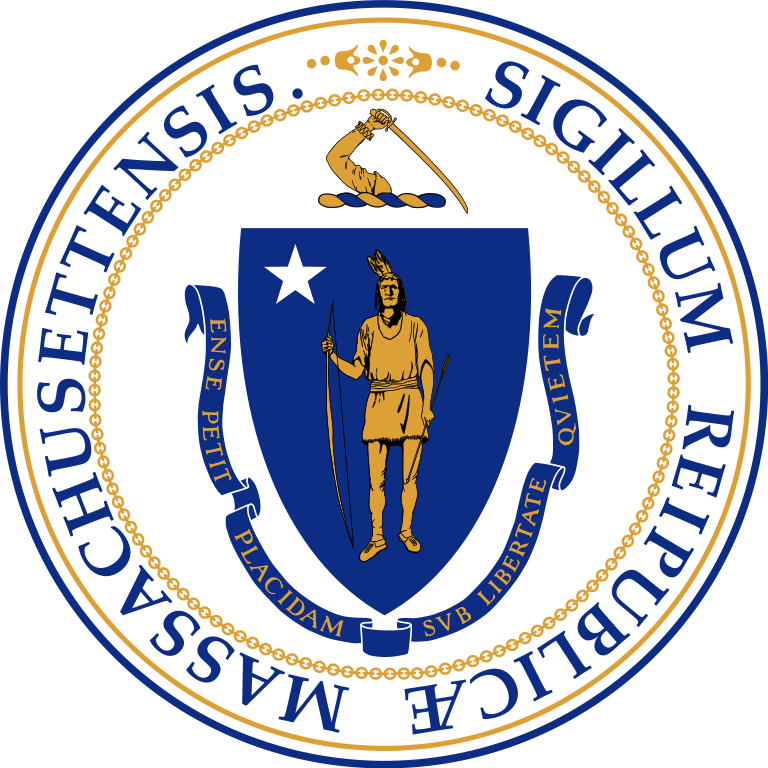 21 states, including Massachusetts, use a modified comparative negligence rule, meaning that a judge or jury will assign a percentage of fault to both parties which dictates which damages can be claimed. A party deemed responsible for 51 percent or more of fault cannot sue the other for damages, since they were responsible for a majority of the fault. Moreover, if a party is assigned a majority of the fault, 60 percent for example, the other party can only sue for that 60 percent since they share the blame with the other 40 percent. Massachusetts is a “no-fault” state when it comes to car insurance. This means that policyholders recover financial losses from their own insurance company and not from the other party’s. In Massachusetts, one can only pursue a claim against the other party if there is more than $2000 in reasonable medical expenses or you have suffered permanent damage. In certain states, dog owners are protected from injury liability for a first offense, with penalties getting more severe after each subsequent offense. However, Massachusetts state law has a “one bite rule” which makes the owner of a dog strictly liable for any damage caused by the animal. Most personal injury attorneys operate using contingency agreements, meaning that the plaintiff will only have to pay their attorney if a successful result is achieved. The attorney will also front filing, discovery, and expert costs until the case is either settled or won in court. Be aware, however, that the longer a case takes to litigate, the higher attorney’s fees will become. Most contingency fees hover between 33 and 40 percent, but there is always room for negotiation depending on the situation. If you have any further questions about litigation in Massachusetts, contact us at i-lawsuit today.